What say you Oppo? 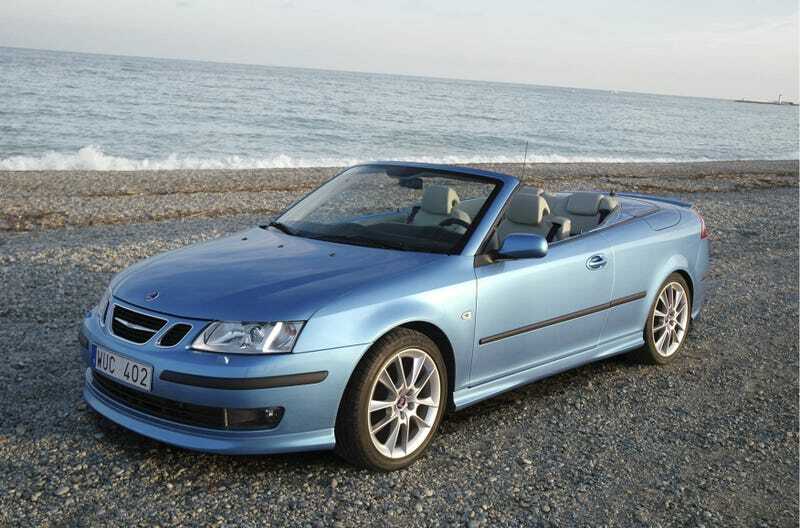 Final generation 9-3 convertible. Good? Bad? Ugly?